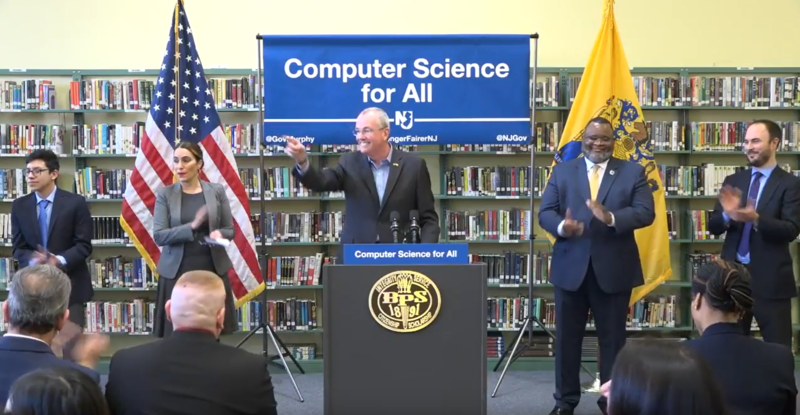 As part of Governor Murphy’s Computer Science Initiative, he recently awarded $2 million in grants to New Jersey High Schools to support their computer science programs. Congrats to all the winners. Keep inspiring students with computer science education! Read the full article to learn more! 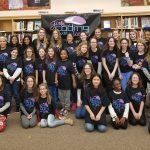 Interested in Supporting CS in NJ? CS education: good for our students, good for our state.